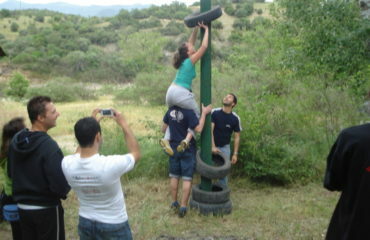 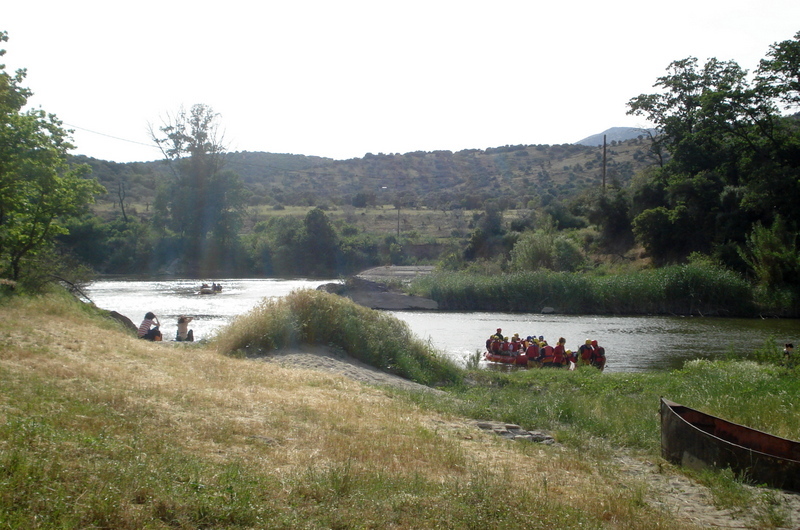 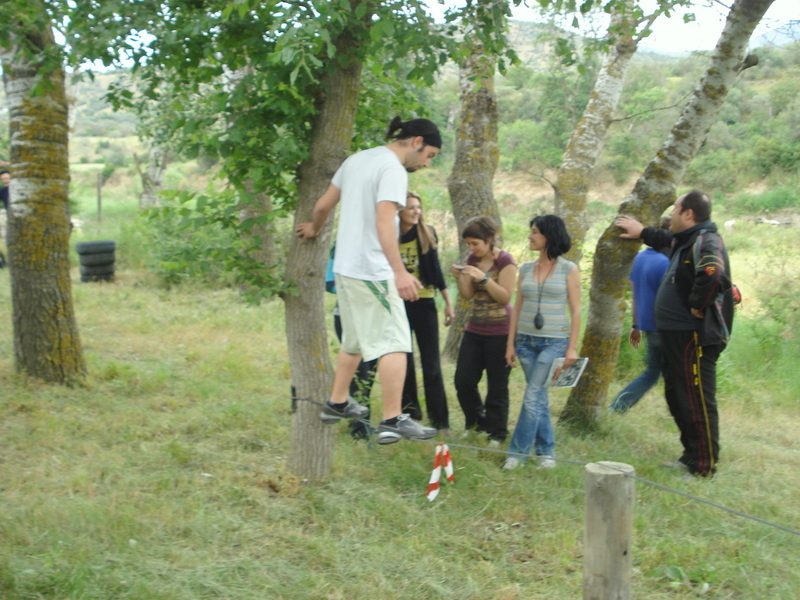 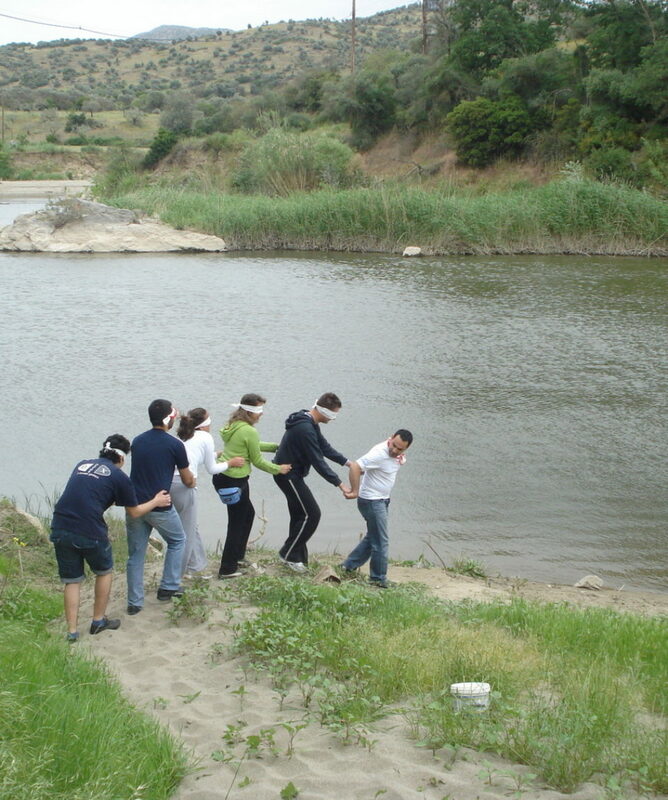 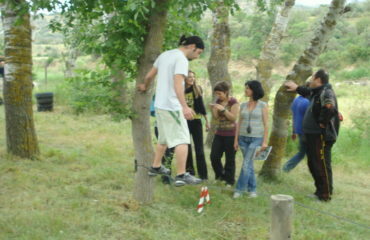 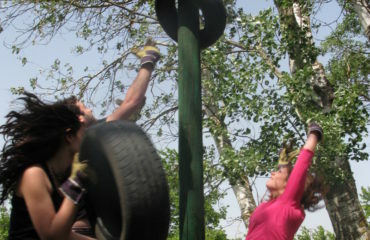 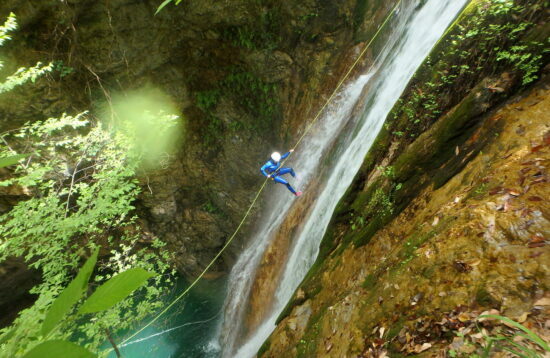 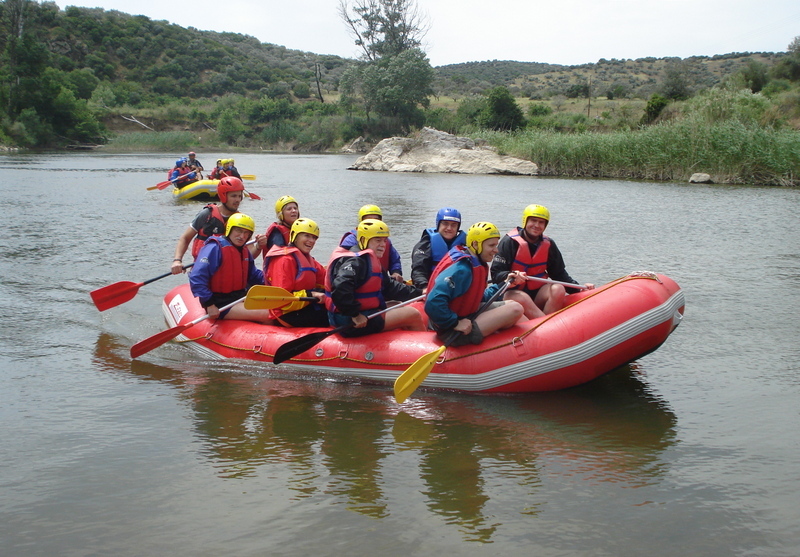 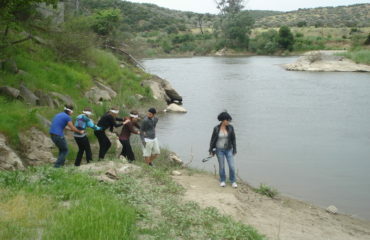 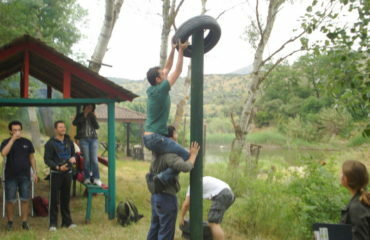 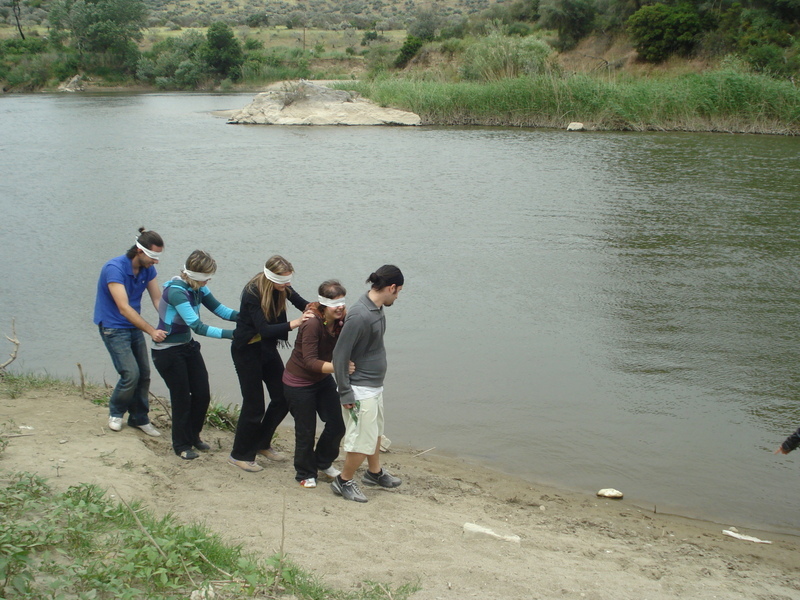 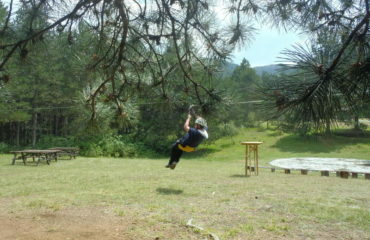 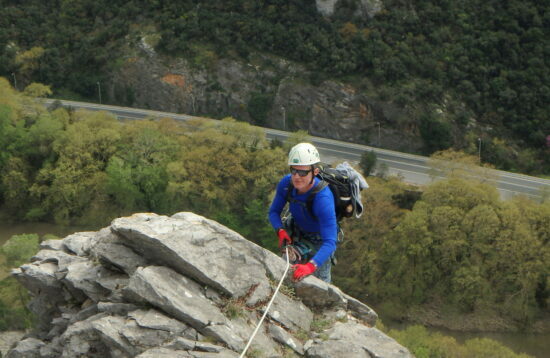 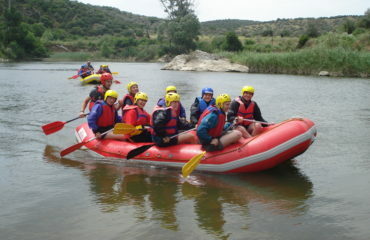 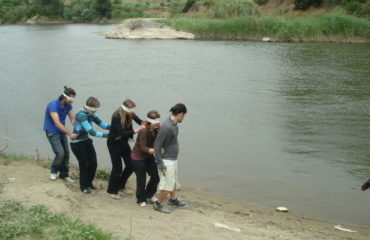 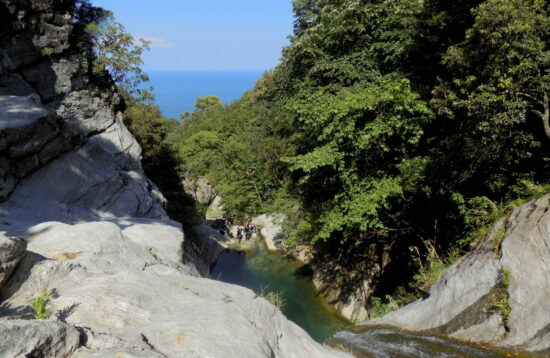 We meet at Parapotamos village from where you are transferred to our rafting base. 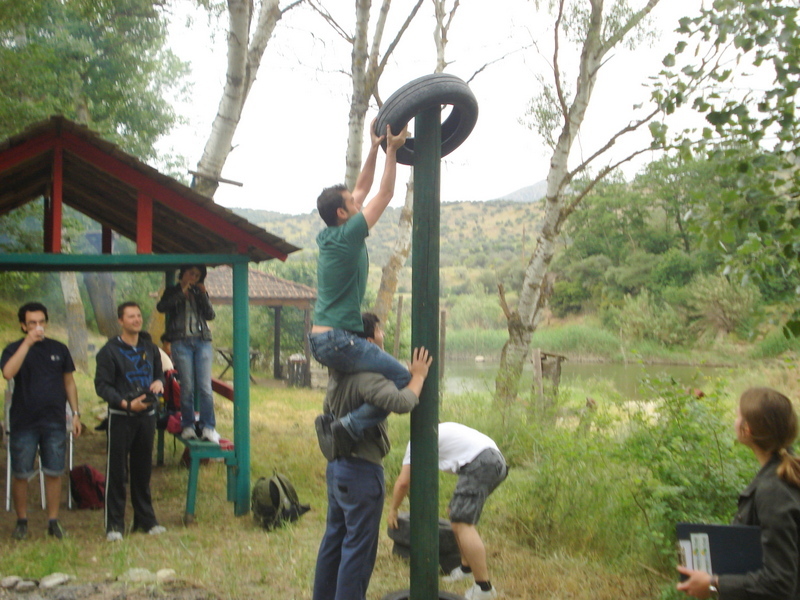 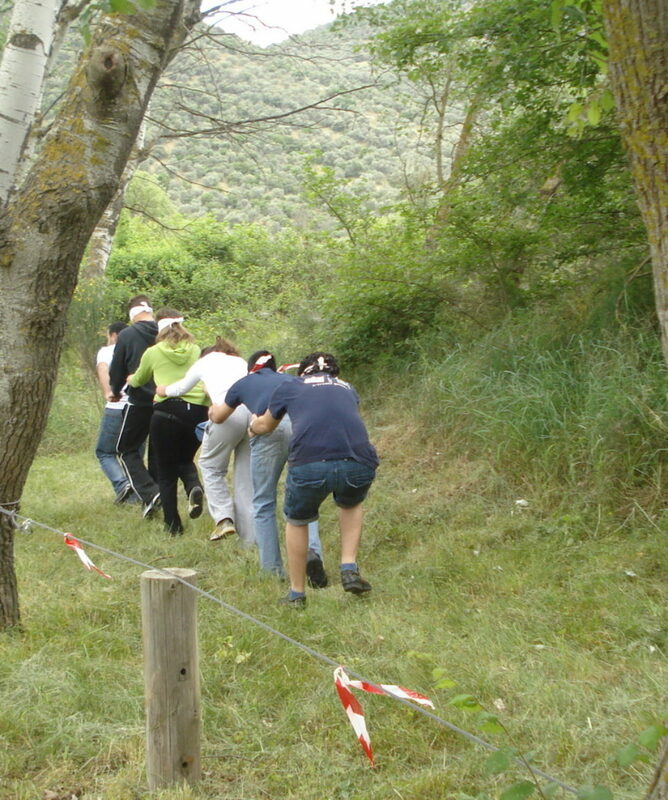 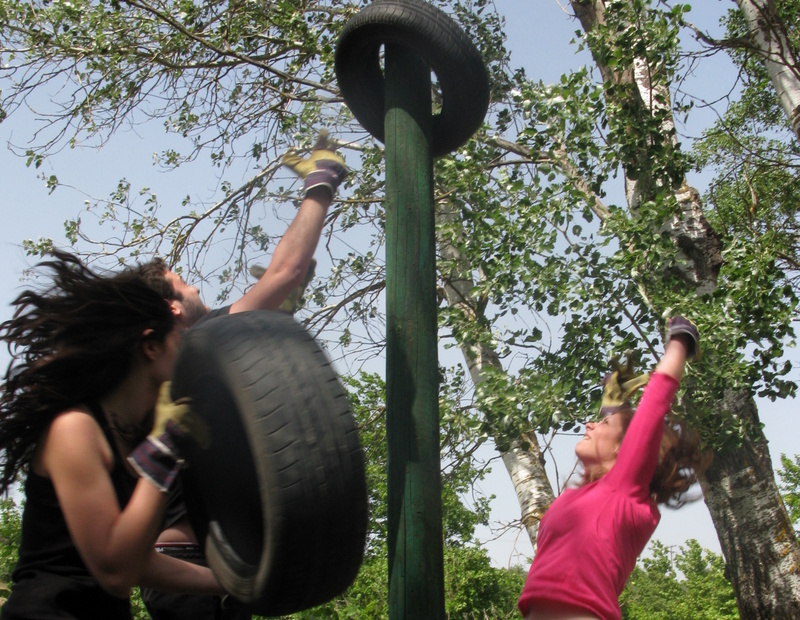 Here, we have created a play-ground of high ropes and other games like climbing, abseiling & fly-foxing, in a green natural setting, at the riverside, where apart from getting enjoyment, you improve your sense of team-work and kind competition. 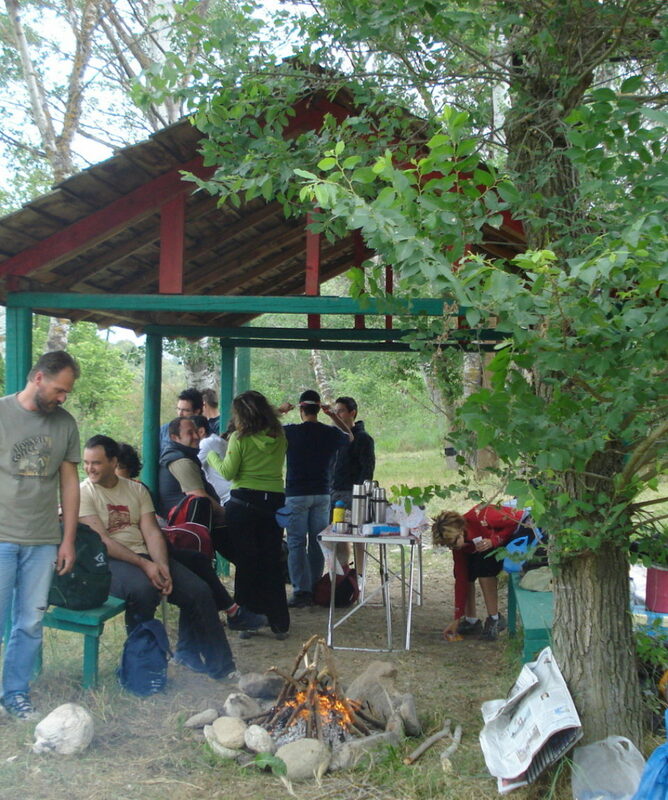 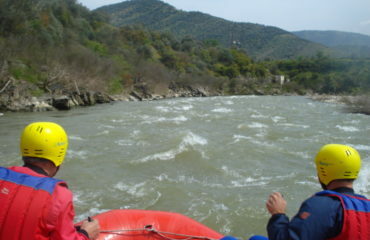 And of course, being next to the river and the Vernezi route, the most obvious to follow could not be anything else but rafting. 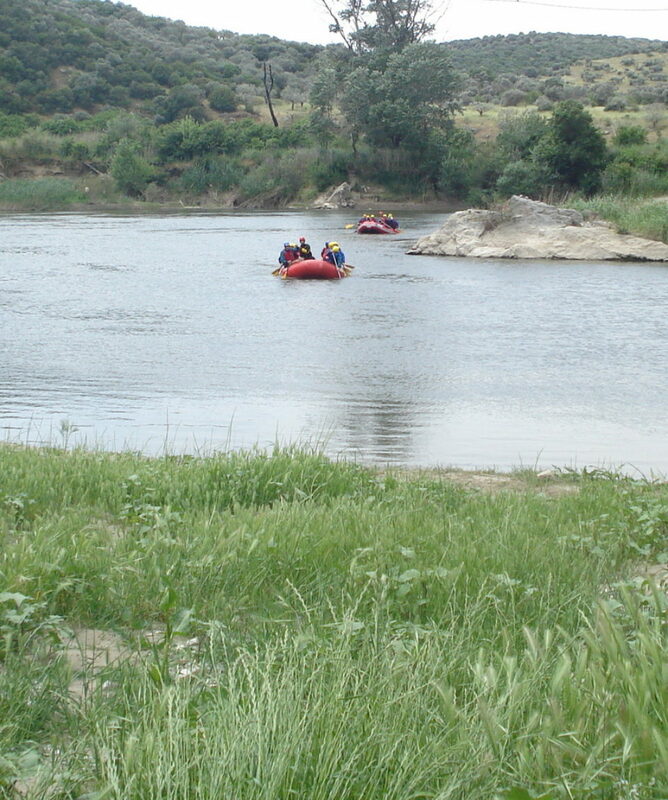 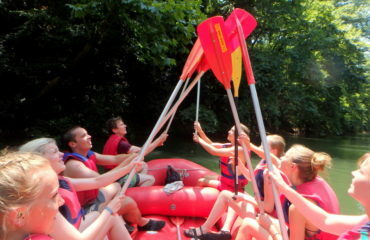 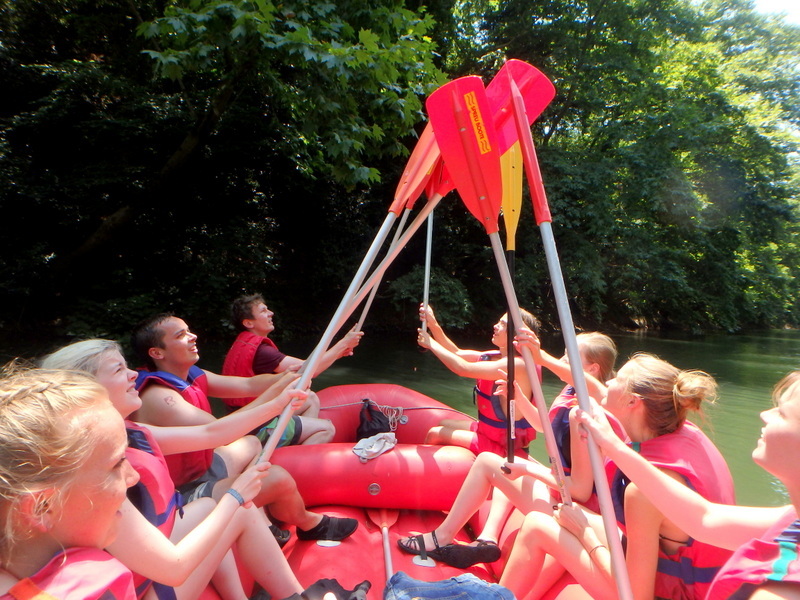 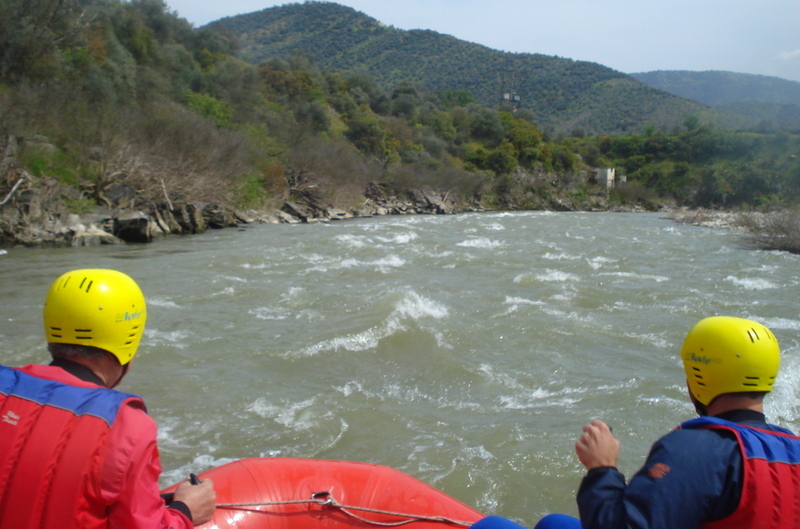 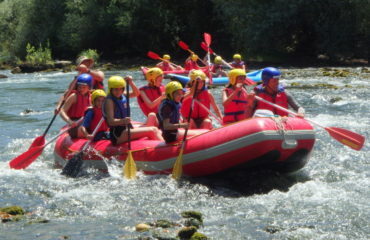 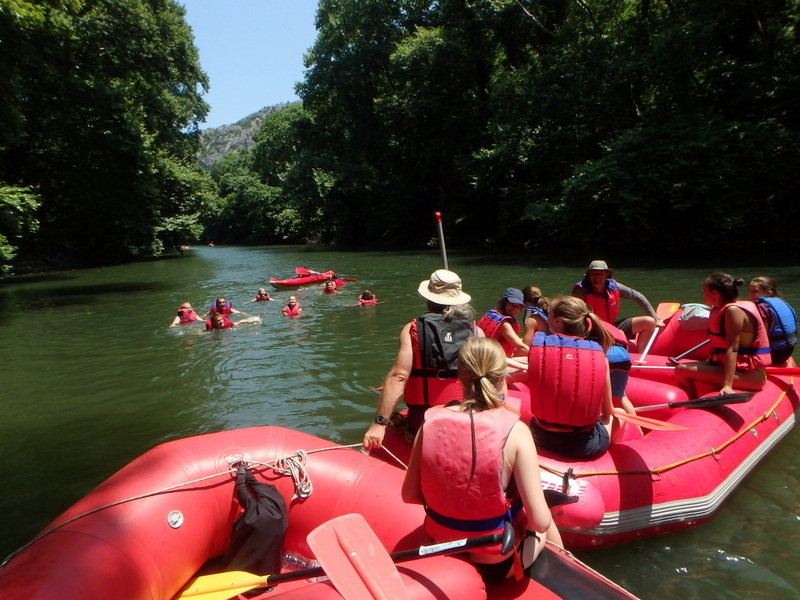 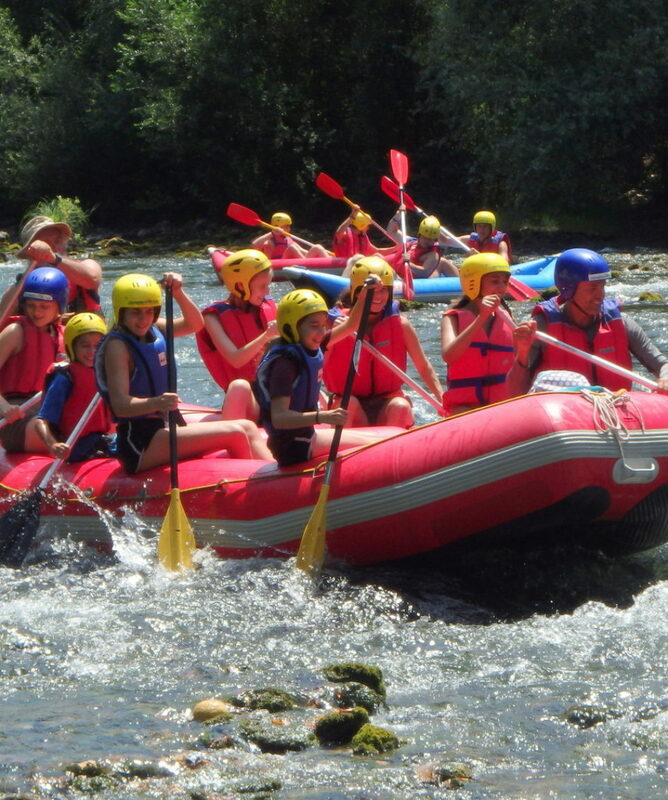 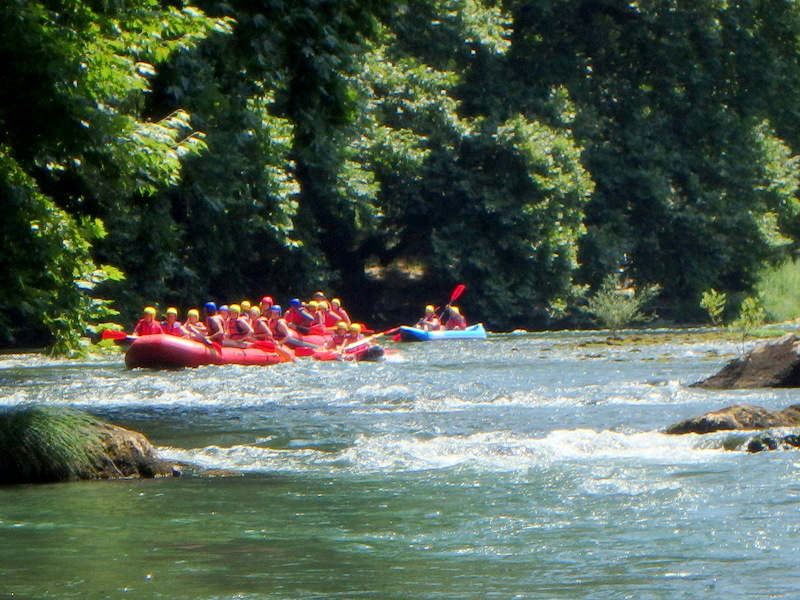 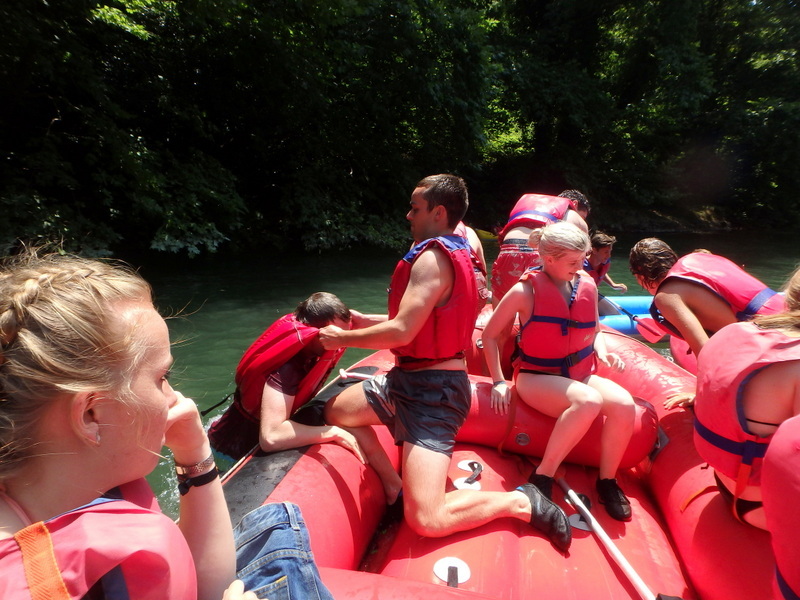 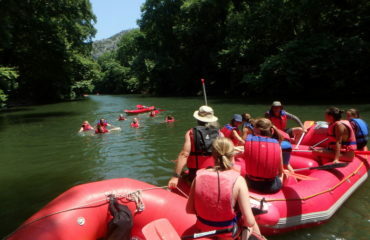 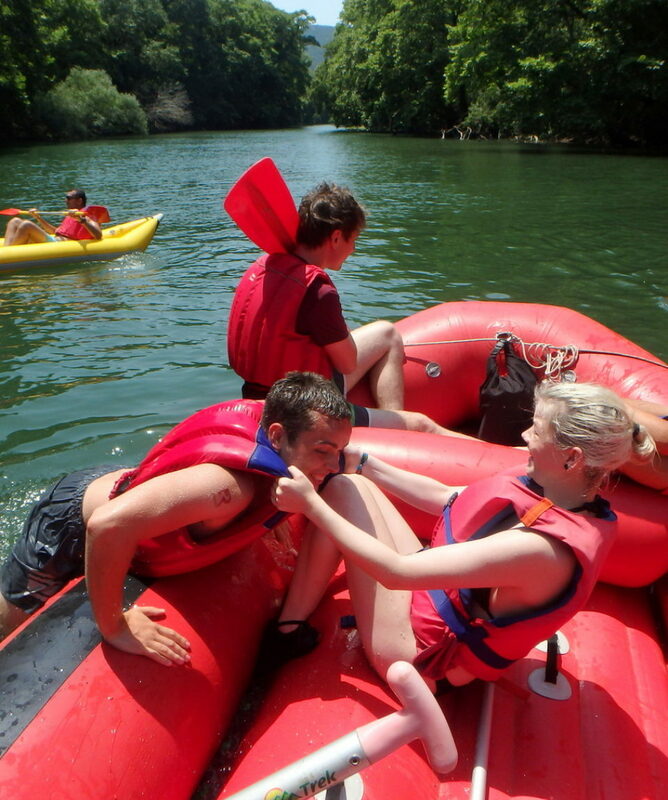 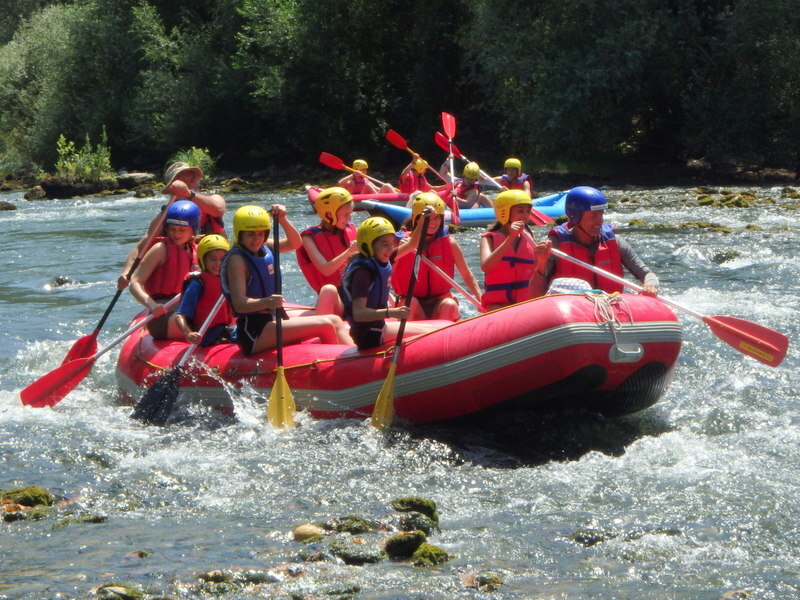 For the smaller ages, the rafting takes place in the river section, which follows the Vernezi, starting off at the base downstream. 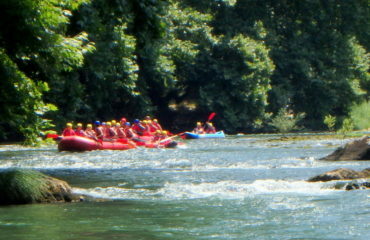 Total duration of this combined activity, 7.00’ to 8.00’ hours.